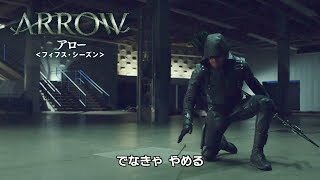 ARROW™ and all pre-existing characters and elements TM and ©DC Comics. ©2017 WBEI. All rights reserved. EPISODE 10 ブラックサイレンWho Are You?